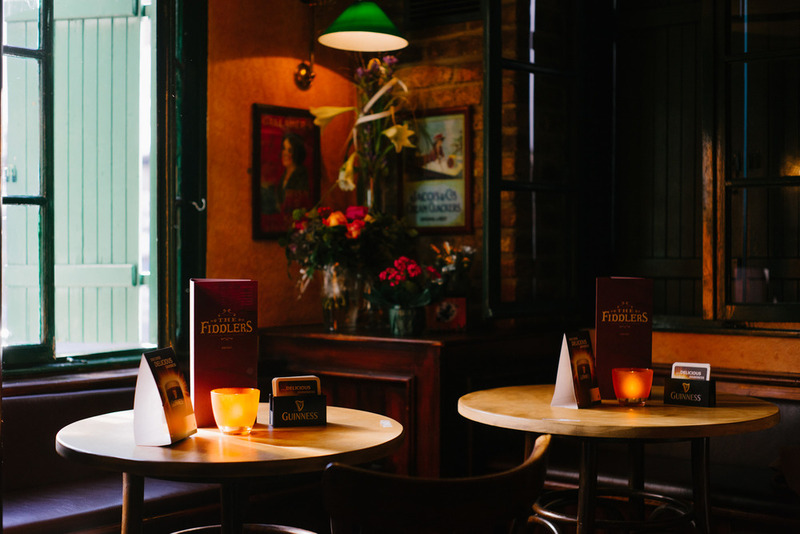 Located in Bonn, The Fiddlers is a purveyor of good beer, fine irish dining and versatile activities of entertainment. The Fiddlers reopened in October 2015 and is located inside the historic Fronhof. 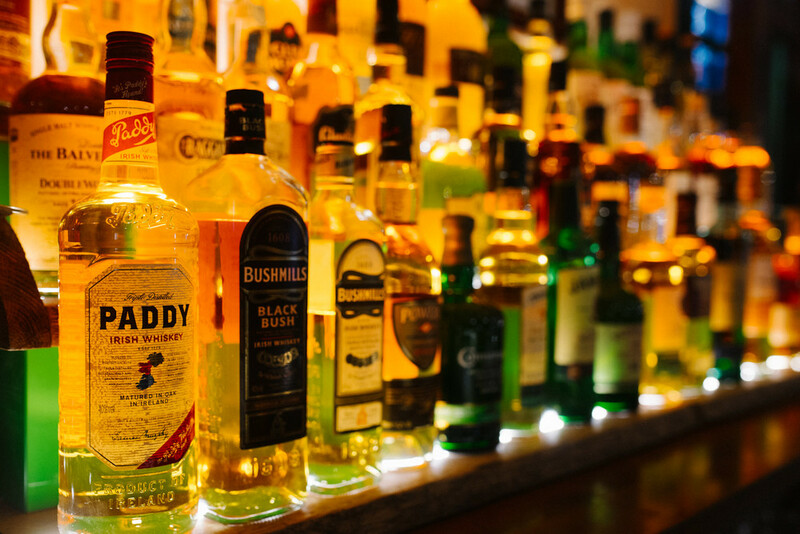 Since then, the Fiddlers Team has been serving quality irish and english food and an assortment of thirst quenching national and international drinks. 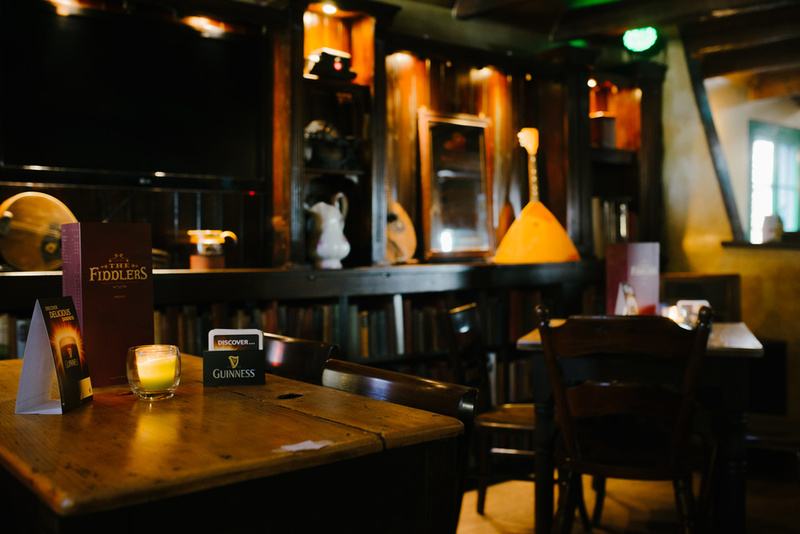 The Fiddlers' genuine interior reflects the homely atmosphere of a living room while paying tribute to original Irish Pubs in Ireland. The multi-level gastropub offers the chance to enjoy quality time with family and friends, have fun at the weekly Pub Quiz and Karaoke nights or to meet our german and international guests. No one can deny that Beer and Music are a pretty good combination. Stay tuned and enjoy one of our regular Live Music Events! Take a look at our manifold menues. and delicious food you should check our weekly agenda. The Fiddlers offers entertainment for every taste. See what we've got for you!